Though it doesn't come attached to any sort of consumer product, one of the more interesting announcements Intel made at their 2019 CES press conference was that they'll be working with Alibaba on the 2020 Olympics. Specifically, the new alliance will see the two companies partner on developing and deploying a new kind of AI powered athlete tracking technology that 3D forms of athletes in during both training and mid-competition. From what they indicated at the press conference, it sounds like Intel will be providing the hardware while Alibaba brings their cloud computing power to the table. 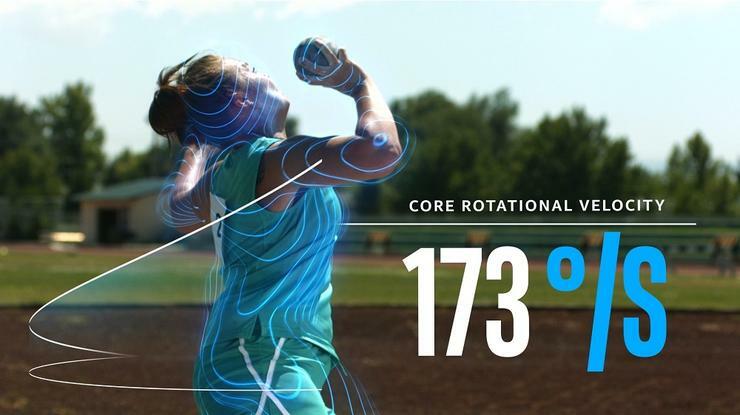 “Optimized to run on Alibaba Cloud infrastructure, Intel developed a novel technology concept called 3D Athlete Tracking that uses AI to analyze video of athletes in ways that are expected to improve both the training process and has the potential to enhance the audience experience during actual competition," said Navin Shenoy, executive vice president and general manager for Intel's Data Center Group. Intel say they're looking to deploy the new technology at the upcoming 2020 Tokyo Olympics "and beyond." "We are proud to partner with Intel on the first-ever AI-powered 3D athlete tracking technology where Alibaba contributes its best-in-class cloud computing capability and algorithmic design,” said Chris Tung, CMO, Alibaba Group.